It makes sense, we’ve been a Nissan Main Dealer since 1989. 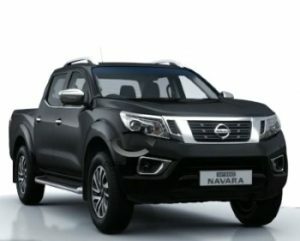 Nissan Navara deals. We don’t pretend to know what we’re doing…we’re experts. We know the Navara inside out. It’s not just about the sales for our team of experts, they drive and enjoy the Navara too. They know how it works, why makes it works and why the Navara is the best option for you. Read more. We’re all about making sure our customers get what they want! We have Incredible deals brought to you by a happy, helpful specialist team. Our specialist team has in depth Navara knowledge to guide you all the way. We like to ensure we treat our customers exactly how we would expect to be treated. 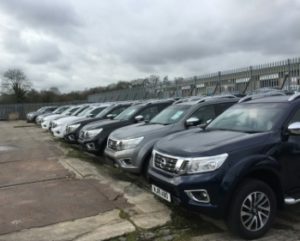 “As a Nissan main dealer, our main goal is not just to sell vast numbers of Nissan Navaras, it’s making sure we put the customer first. We offer unbeatable deals and the best customer after care service in our industry”. 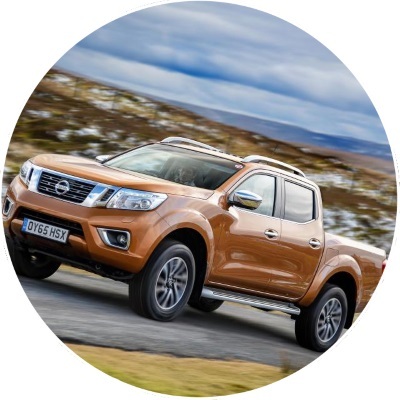 Our Ultimate Purchase plan is designed to help you afford a new Nissan Navara. From monthly payments as low as £179 + VAT you’ll join our 100’s of other customers who we benefit. 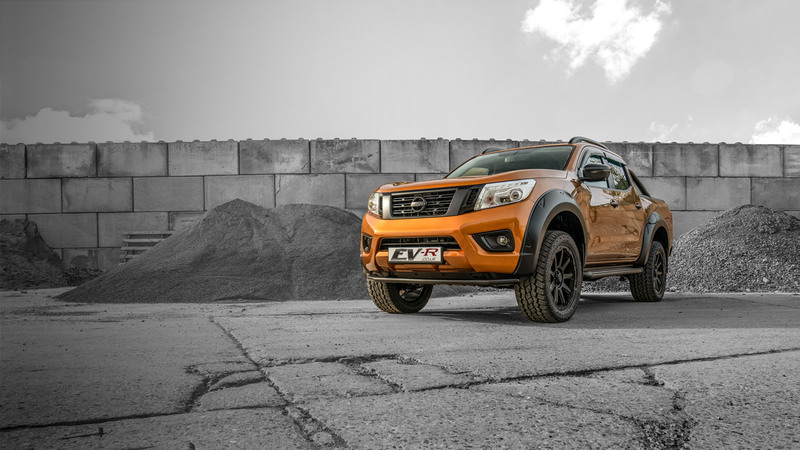 Our team of experts know everything there is to know about the Navara. We love discussing our range of trucks and offers. Call us today. 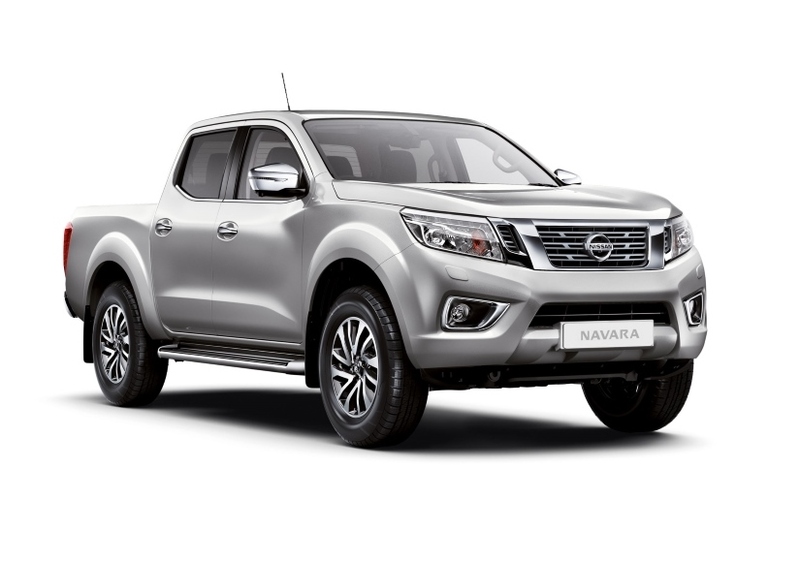 What is the process of buying your new Nissan Navara? 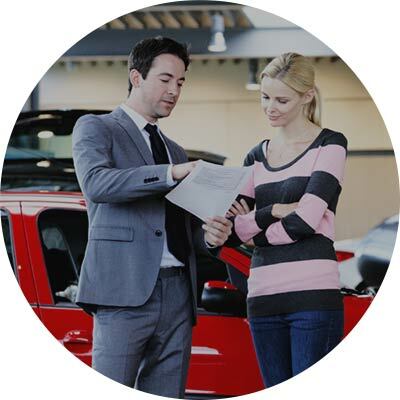 Our expert team will give you the best deal for your old car or truck! 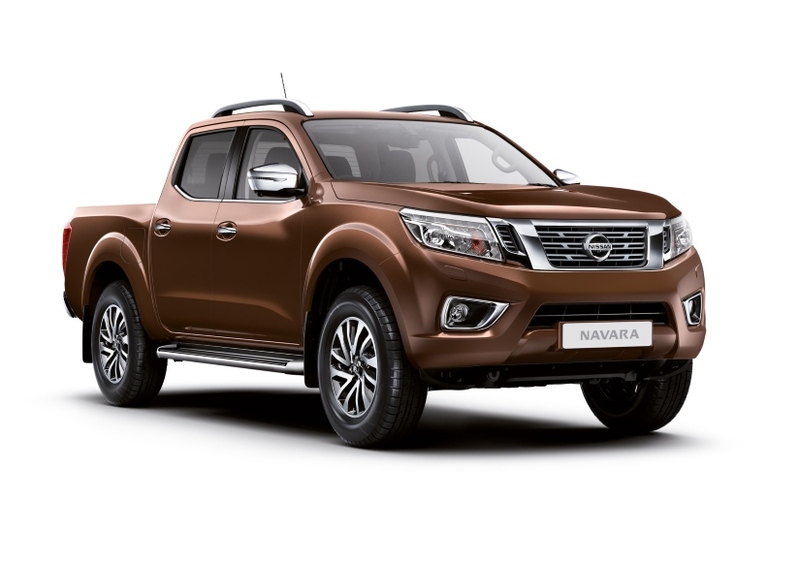 Need advice about the Navara? Our team of experts are just a call away. We can explain everything you need to know about the Nissan Navara, what works and why it works. Our experts know everything there is to know about the Nissan Navara. How things work and why it works…they don’t just love the Nissan Navara, they drive them as well. Browse our range of models online, visit us or call our business centre. At FJ Chalke we have a range of experts who know everything there is to know about the Navara. They not only love the Navara but also drive them! They know how it works, what makes it work and why the Navara is the best option for you. The highs (there are no lows) and the highs, they can advise you on the best model and spec for your trade. They just enjoy talking about the Navara! Why not book your Navara test drive today. 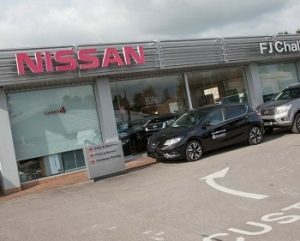 We have two Nissan dealerships based in Yeovil and Wincanton. Book your day and time and soon you will be driving a new Nissan Navara. 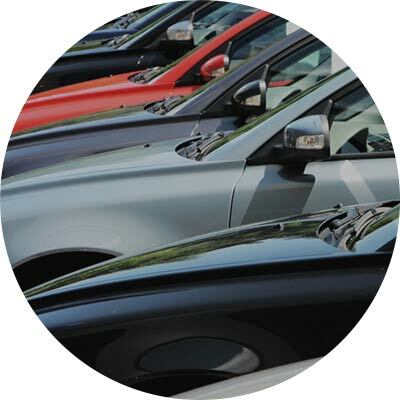 It can be hard deciding which Nissan Navara best suits your trade requirements. 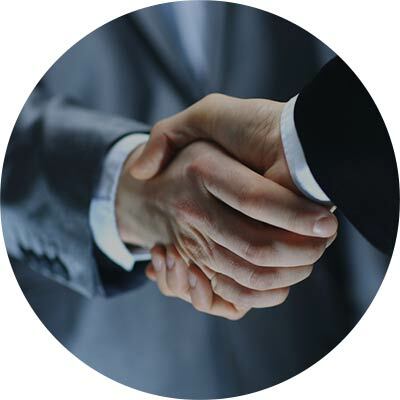 Our expert team are on hand to give you advice. 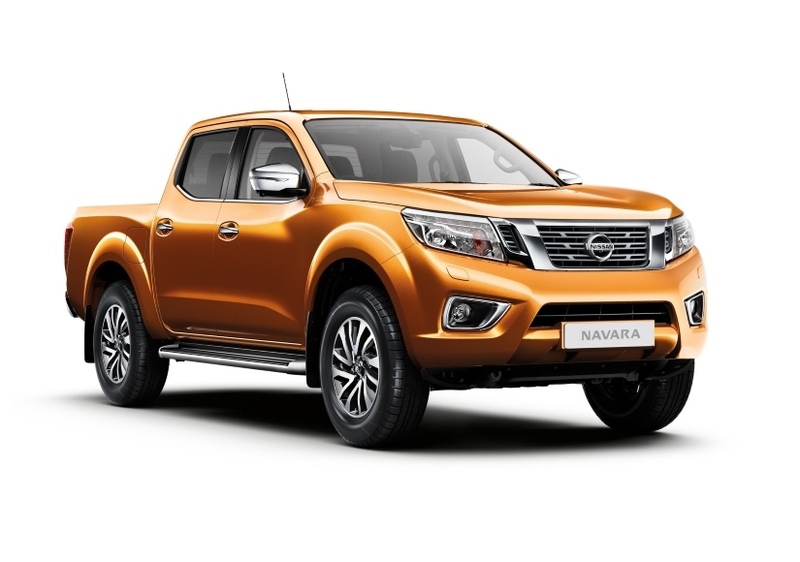 Alternatively, browse our models to help you decide which Navara is for you.